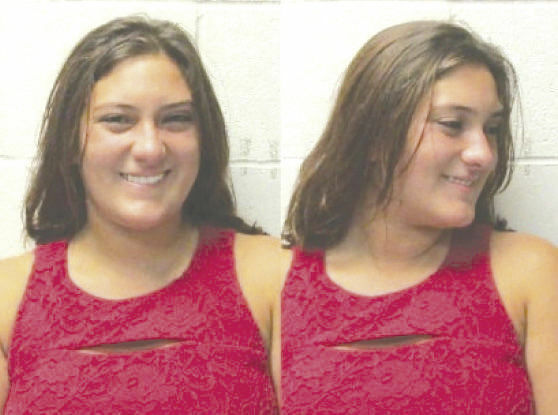 Last year, when mugshots of a smiling Taylor Nicole Ramirez went viral, there was little sympathy for her. A couple of days back, her case went to trial. She faces up to 20 years in jail if convicted for the death of David Salinas on Loop 499 in Harlingen. Ramirez faces charges of second-degree felony intoxication manslaughter with a vehicle. Video evidence shows that the victim, David Salinas, stopped at a green light and was unable to get out of harm’s way because his motorcycle stalled. He was at the intersection of Grimes and Loop 499 for a good 20 seconds. Defense attorney, John Baylock, contended that if he had moved away, the accident could have been averted. He averred that Salinas was impeding traffic, which is a violation of the law. The violent crash resulted in Salinas being sent to the hospital where he succumbed to his injuries. A startling revelation came out from the trial. The two were in a relationship and had been barhopping together before the accident on August 30, 2016. The two parted company from Tipsy Tavern and were going their respective ways. One witness stated that the two had been offered a safe ride home because of their inebriated state but they refused. Ramirez, aged 24, was driving a Honda Accord and tested at 0.24 blood alcohol levels. Salinas, aged 29, was riding a Kawasaki motorcycle and his blood alcohol reading was 0.18.